Most people know Anton Yelchin as an actor. 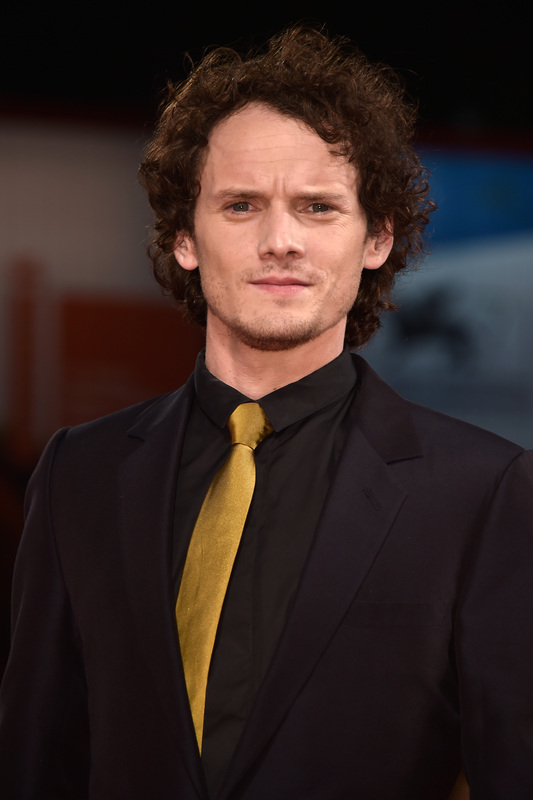 The star has appeared in films like Star Trek, Fright Night, and Like Crazy, and many fans are mourning Yelchin's tragic death on Sunday by reminiscing on his best roles. His rep released a statement confirming that "actor Anton Yelchin was killed in a fatal traffic collision early this morning. His family requests you respect their privacy at this time." But as we mourn the talented actor, it's important to remember he was more than just that. The one thing you may not know about the star is that he also plays music. That's right, Anton Yelchin was in a punk band called The Hammerheads that he started. In a 2009 interview with Flaunt magazine, he revealed that playing music was how he passed the time between projects while he was getting his career up and running. I’ve been playing music because I love what I do so much, and acting is incredibly important to me — just the involvement in it, and the sort of mental and spiritual involvement in it — when it’s not there, I need to do something that at least sort of mirrors that. Music does that in a way. Update: The LAPD released a statement confirming the details of Yelchin's death, revealing that the actor's car rolled backwards down his driveway, "pinning him against a brick mailbox pillar and security fence." But, as Yelchin's career really started to take off with roles in critically acclaimed films like The Beaver and Like Crazy, the group disbanded. In a 2011 interview in with firstshowing.net, Yelchin said the members had gone their separate ways and he was focusing on acting. "I don't like to think of myself as a musician," he told First Showing. "Like, it was fun, I'm really happy I got to play in a band and play shows. It's a lot of fun, but ... [acting] is what I love doing." Still, he told First Showing that he'd always look back on his music days with fond memories. "It's really fun to play music, though. It's a blast ... [The Hammerheads were] like a punk band: Loud and obnoxious." Although Yelchin placed a priority on acting, it's easy to see in these videos that he was skilled as both an actor and a musician, and his talents will be missed by many.